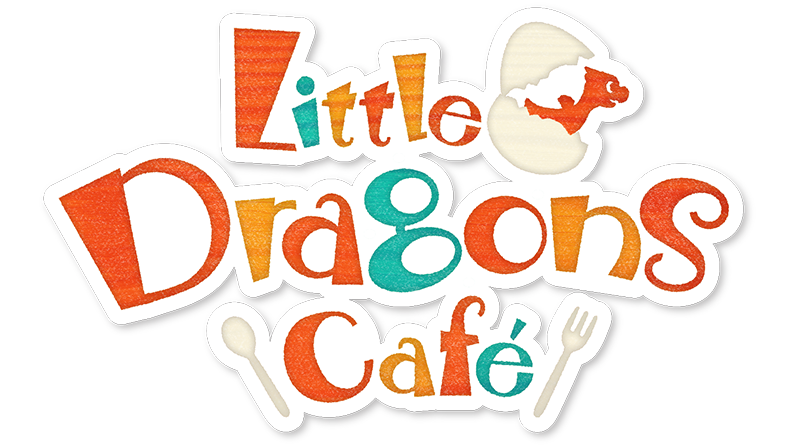 Little Dragons Café Offers New Menu Item: a PC Version! 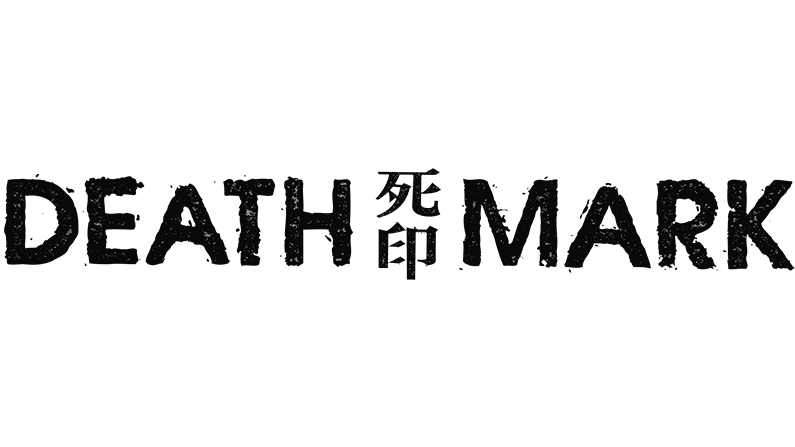 Death Mark Available Now for PS4, Vita and Switch! 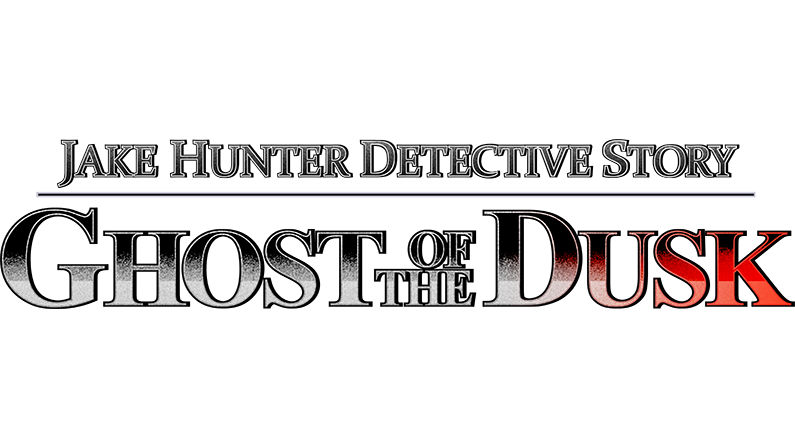 Jake Hunter Detective Story: Ghost of the Dusk Available Now! 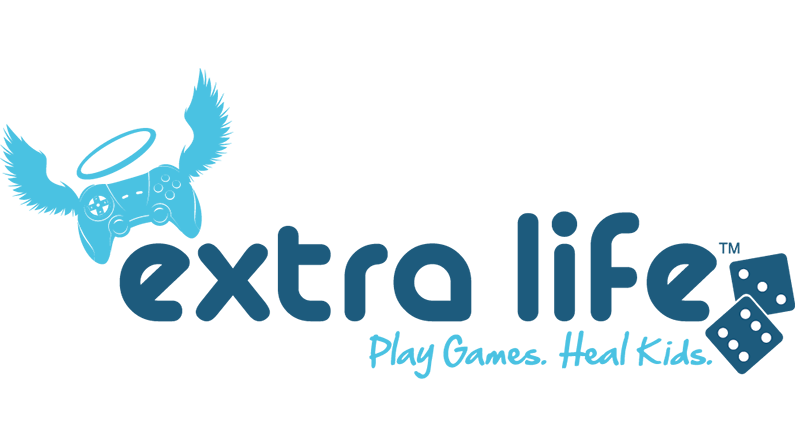 Aksys Games Pledges Portion of Little Dragons Café Profits to Extra Life! Do You Bear the Mark? 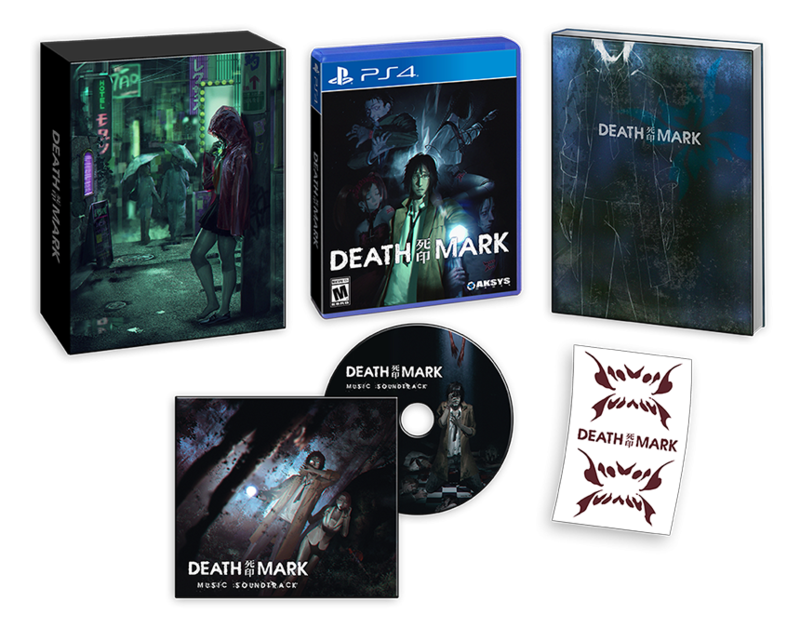 Death Mark LE Details Revealed!